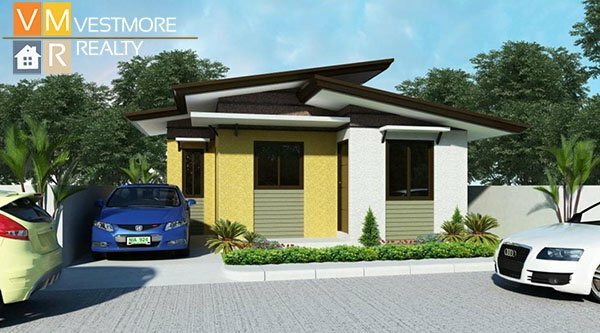 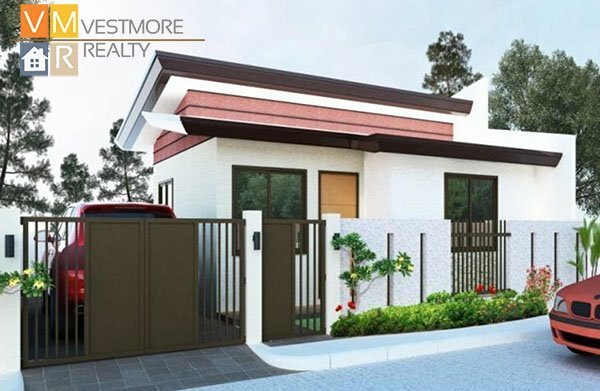 Hidalgo Homes is located at Cabantian, Davao City. 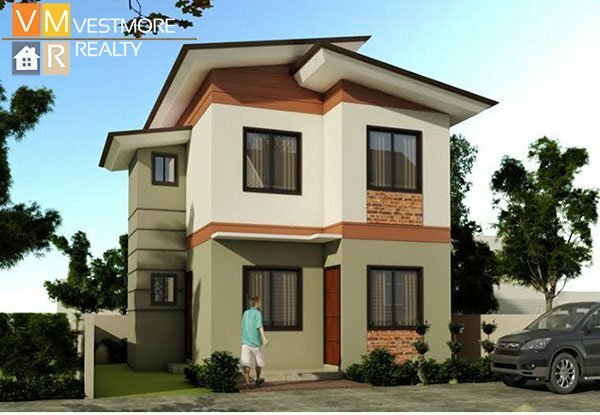 Hidalgo Homes is a gated community with all the facilities and amenities for modern living. 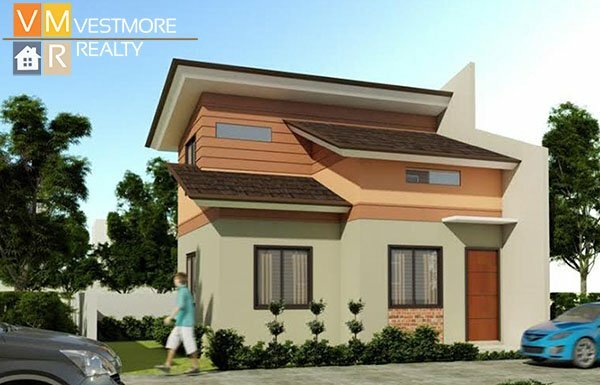 A community design inspired by nature with just 35% saleable area. 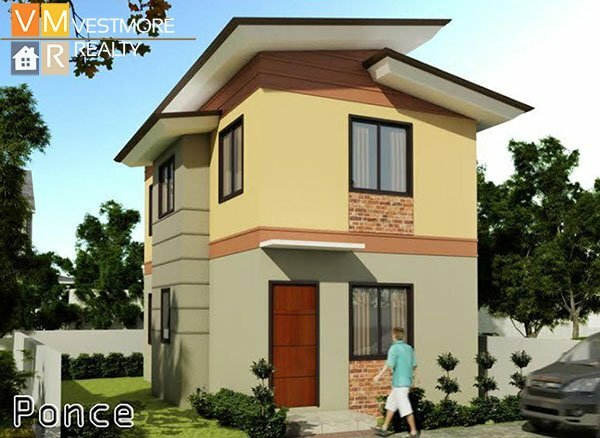 Take a breath of a close to nature living, a place where every Filipino family will have an extraordinary experience!